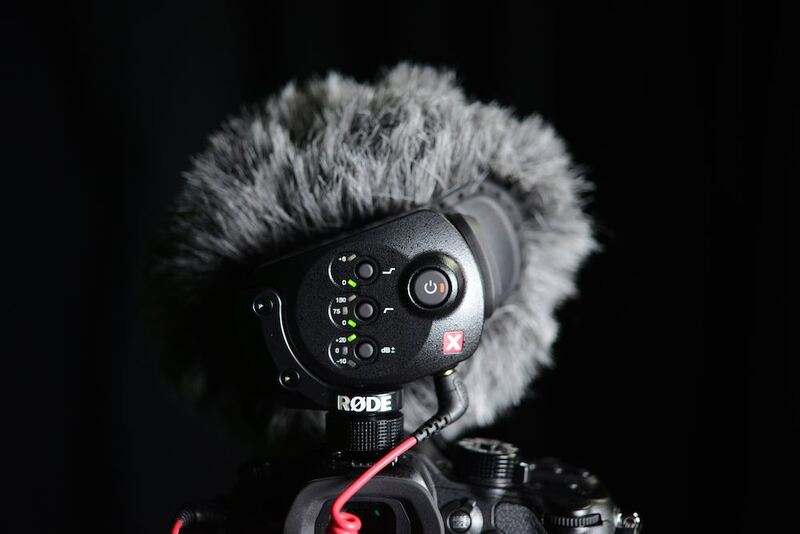 Varying levels: the Røde Stereo Video Mic X has +20dB gain and a -10dB pad. Over the last few years, Australian manufacturer Røde has established itself, not just as a maker of studio microphones, but of ENG and video mics too. 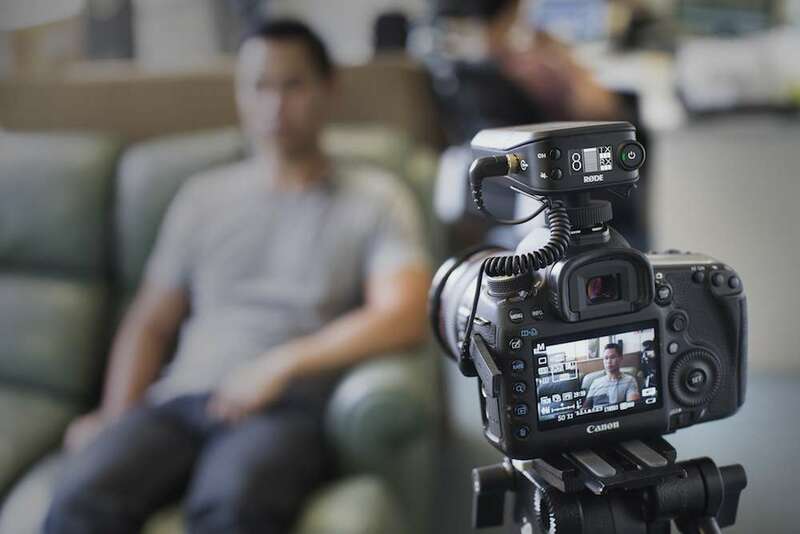 The company is perhaps best known, among video producers, for its VideoMic and VideoMic Pro, designed with DSLRs in mind. The VideoMic Pro is an excellent, and good-value on camera microphone, with an internal amplifier and power source that lets it “defeat” the automatic gain control, and weak mic pre-amps, of many (most) DSLR cameras. 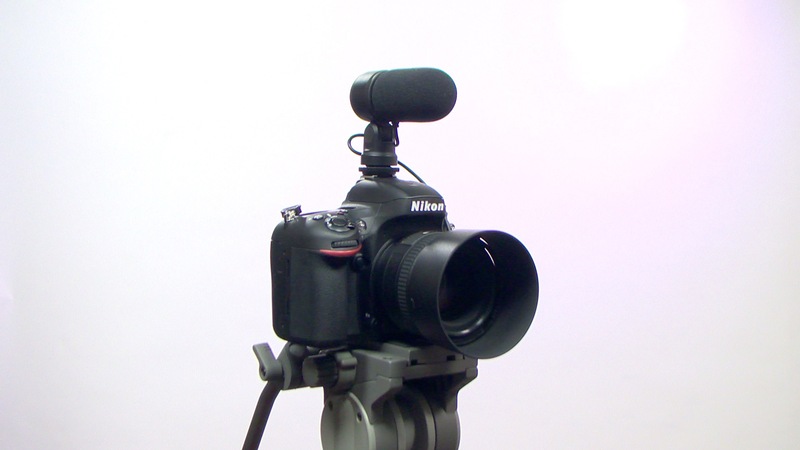 To see how the Stereo VideoMic X performed in the studio, see our separate video test and review. These are inexpensive mics, and that accounts for much of their popularity. The VideoMic Pro sells for around £125 in the UK (its list price is £185); the VideoMic, updated from its original design, for as little as £65 online. 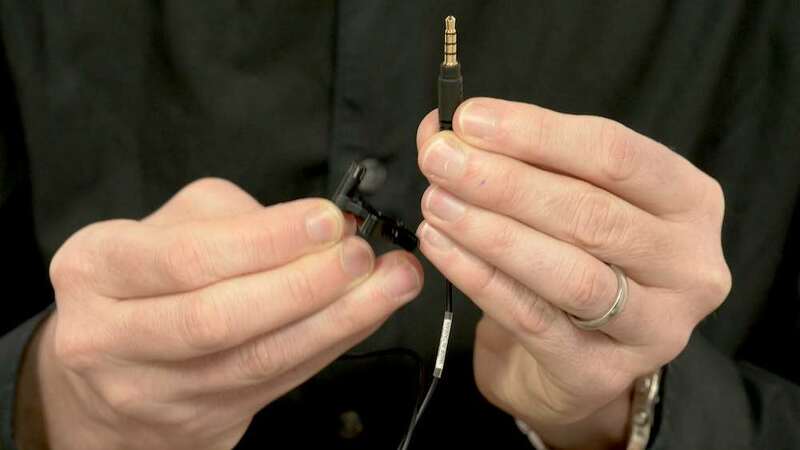 These mics connect directly to a DSLR or consumer camcorder’s 3.5mm jack, and they are cheap enough to drop into a kit bag, just in case. The Stereo VideoMic X, though, is an entirely different proposition. Whereas the VideoMic range is essentially plastic in build, the Stereo VideoMic X (or SVMX) is an almost all-metal design. It is hefty, too, at 300 grammes, and feels built to last. It is also Røde’s most expensive mic to date. 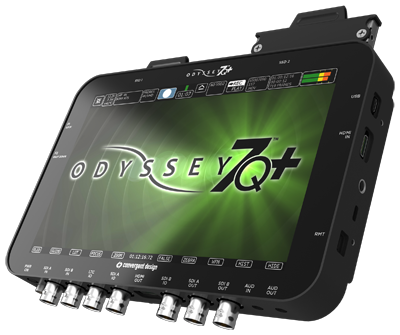 The mic itself is based around a pair of half-inch condensors, in an XY pattern, and mounted in a suspension shield developed together with Rycote. 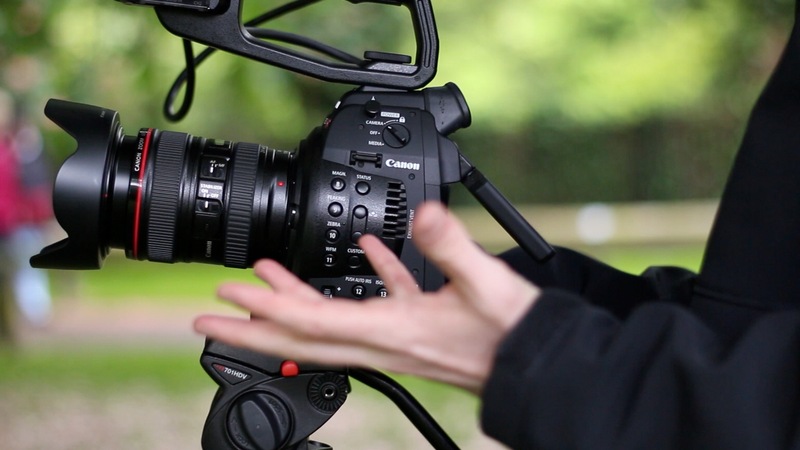 Unlike the red suspension mounts on the current VideoMic, the lyre system inside the SVMX is discrete and black, and almost entirely hidden when the SVMX is fitted with a pop or windshield. Røde provides two of these almost outsized shields in the box: a foam unit for general use, and a furry windshield version for outdoors. Both are separate – there is no need to fit the furry shield over the foam one, as is the case with some ENG mics. And they certainly seem to be effective.